The above list is only a drop in the shimmering ocean of passion-fuelled possibility. “An indescribable passion overtook me in those early days of photography that pushed me to continue when things got tough when the fear kicked in that this life as a photographer wouldn’t be possible – it was this passion that drove me on. The reward was so great simply holding an image I had created – it was like being filled with love. My passion and love for photography have been my driving force, more powerful than any other talent that I may possess. It is this love and passion for photography that makes me jump out of bed in the morning with a skip in my step, dying to start the day. Your passion will take you a long way, follow your passion,” Carla encourages. Following your passion is a great antidote to the blues. Whether you refer to the things, people and situations that fill you with happiness as sparking passion, joy, love or desire, these powerful heart-felt emotions are natural opiates for your mind, body, and soul. Personally and professionally I have found that following my passion has led me to my life purpose, and provided me with clarity during what would otherwise have been very despondent times. Passion provides the fuel, motivation, confidence, and faith to step outside my comfort zone and follow my soul’s code and honor my soul’s purpose. For example, having a manager threaten to ‘smash my head in,’ and working with others who were bullies and tyrants, the relentless pursuit of profit at the expense of caring for people, and numerous work restructurings, motivated me to find a job that made me happy and gain my independence. That and getting shingles—something I write about in my first trilogy of books in my Mid-Life Career Rescue series, The Call for Change, What Makes You Happy, and Employ Yourself. 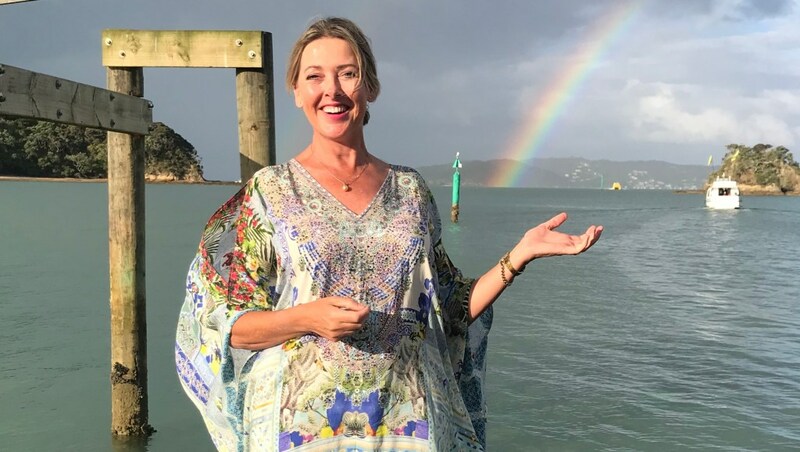 I started a career counseling business for an established workplace counseling organization before starting my own business (www.worklifesolutions.nz) going out on my own. Working as an employee first gave me the experience and skills and, later, the confidence to fly free. I became more motivated to leave the ‘security’ of my salaried job, when the CEO changed and the new boss began criticizing me and tried to manage me—even though I was outperforming in all key areas of success. Increasingly, the job I once loved began to frustrate me. It lacked challenge, my salary was capped, and—this was the clincher—I was finding it increasingly difficult to balance childcare. The final push, however, came when I did the math. To harness the power of passion, notice the times you feel strong emotions. These could be feelings of annoyance, irritation, and anger. Or they could be eagerness and preoccupation, excitement and animation. Sometimes the strongest passions can be a deep sense of peace and calm. I experienced this ‘clarity’ recently when somebody was yelling and raging at me. Instead of wilt, I felt a strong sense of knowing that this person’s behavior and their attempts to project guilt and blame were his own issues, not mine. A Course in Miracles also teaches “An untrained mind accomplishes nothing.” One of my key spiritual practices and success factors is my glass-two thirds full mindset. Sometimes others with a more pessimistic mindset are critical of my optimism. But again, everything is energy. If you want to flourish during times of upheaval, bringing balance during times of distress, discord, disharmony is vital. Personally, I have found writing this book and others like, Bounce: Overcoming Adversity, Building Resilience and Finding Joy to be very good healing tools and companions as I navigated some particularly torrential currents that have careered through my personal life. For example, today I turned to one of the strategies I share in Bounce and turned to my trusted oracle cards, The Mind/Body Makeover. This 70-card deck and instruction booklet was created by neuropsychiatrist and medical intuitive Dr. Mona Lisa Schulz to help rewire the emotional patterns that increase our chances of succumbing to physical illness, depression, and anxiety. Today I drew the card, Healthy Joy. “If we don’t have a life purpose or a dream that we are working to the cell our lives can feel as if they have no meaning. To survive and thrive emotionally everyone needs a dream, a future orientated goal,” counsels Dr. Schulz. This card speaks about the positive impact of pursuing your life purpose and warns of the dangers of overly centering your life on your partner or children—because if they leave your quality of life can suffer. As a lightworker, holistic psychologist, counselor, and author, helping others fills me with a deep sense of purpose. I love to help people find meaning, and even joy, in even the most difficult times. Bounce: Overcoming Adversity, Building Resilience and Find, and the accompanying Companion Workbook, is a particularly important work to me in this respect. I shall be leaning on more of the wisdom within this book over the next few days and weeks—and also working on several new books to teach what I still need to learn! This is why I love, love, love creating a passion journal. In my passion journal, I often draw a timeline. You may like to try this too. For example, if you would like to quit a job you hate and employ yourself mark on it the year and date when you would like your passion-driven business to go live. Feel that goal as already achieved. Then look along that timeline and note all the steps and things you did to achieve your end goal. Note these on your timeline. I like to think of all my goals as projects, including my recent commitment to sobriety. And I always like to visualize what it will feel like when I’ve actually finished a project. I don’t want to wait until the project is finished. I want that feeling of achievement and excitement now! When I look at my visualisation and my passion journal I’m also rewarded with a big juicy dopamine hit! Some of my projects have included things like publishing books, building websites, beginning a blog, creating companies and personal brands, generating products and services, and customers. Be sure to include completion deadlines—these can flex if need be, but have a date to work to. Reward yourself each time you complete a milestone; much like builders do when they have the roof shout. Unless you start taking action toward living with more passion and purpose, unless you’re closer to achieving it than you were yesterday or will be tomorrow, your resistance will bury you. Cast off from those safe, but dull shores. Break free of the comfort rut and embrace the most comfortable feeling of all. Passionate purpose! Find Your Passion and Purpose: Four Easy Steps to Discover A Job You Want And Live the Life You Love by Cassandra Gaisford. To purchase your copy click here to go to your online bookshop. Follow Your Passion to Prosperity! I’m so excited to be taking part in Ande Anderson’s Prosperity Summit. Ande, MS, RD, Co-Founder of AVAIYA & The Truth About Prosperity, is passionate about helping people become financially free. It’s Day 10 of the summit and my interview airs today! 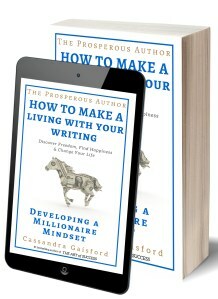 It’s great timing with the release of my new book, The Prosperous Author: How to Make a-Living With Your Writing Book One: Developing A Millionaire Mindset. The reception of the book has been better than I could’ve imagined (100% are 5-star reviews!). Even if you’re not an aspiring writer there are loads of mindset strategies to help you deal with life, build greater resilience and persevere with your dreams. In fact, recently I put some of the strategies I share to good use after a terrifying encounter with a violent intruder—something I’ll tell you more about later! If you think would be a good fit for your friends, fans, clients etc.—please share this newsletter and link. To your peace and prosperity! P.S. Reviews go a long way to help books we care about and that make a difference reach more people. Please add your review here. P.P.S. Free for a limited time! Order your copy of Developing a Millionaire Mindset today, email your receipt, and receive the following FREE bonus materials. Click here before the deal expires—getBook.at/TheProsperousAuthor. 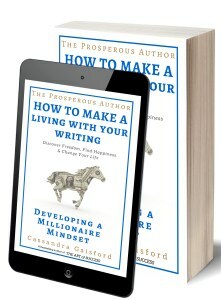 Order The Prosperous Author: Developing A Millionaire Mindset eBook, save and send me your receipt, and receive FREE special bonus gifts! Please feel free to cut and paste the above and share with anyone who needs a career rescue. Here’s a few slides from the presentation, which includes strategies and tips to help you find happiness at work. 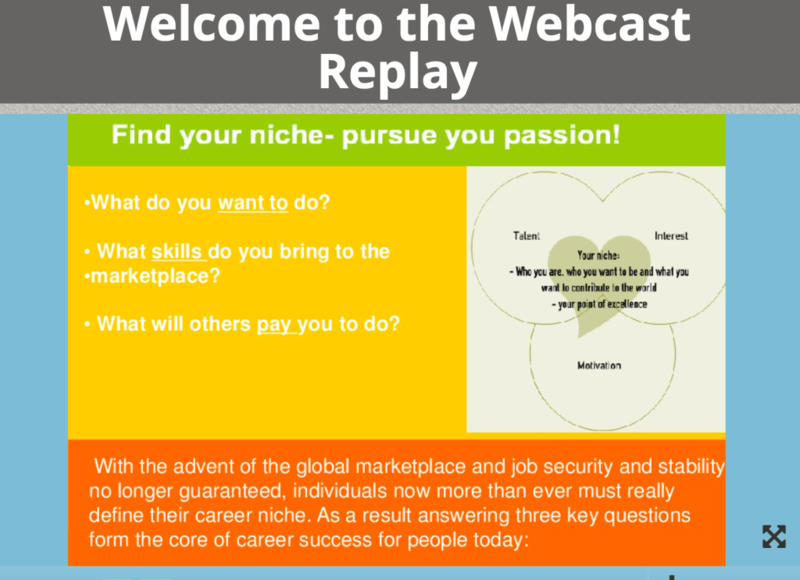 FIND YOUR NICHE – PURSUE YOUR PASSION. Missy found me while searching on amazon under “passion” and “careers”— which again shows the power of passion to connect, inspire, and promote your talents and skills, products and services with like-minded souls. Missy is currently hosting an interview series which she says has, “An incredible panel of experts and extraordinary individuals in their industry, successful entrepreneurs, thought leaders, business professionals, entertainers, and founders of global companies, etc.). The topic Missy has asked me to chat about also relates to her story. The interview series will launch May 3, 2017 via Audio with 21 Experts/Entrepreneur’s to share their inspirational story. 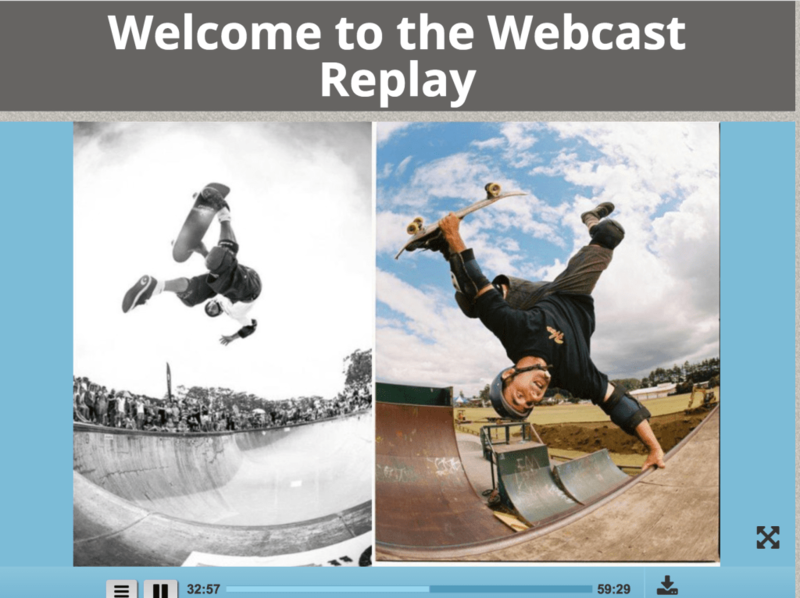 I’ll keep you posted with links and more information when the show goes live. how I pursued a job of passion and made a BIGGER difference in this world! These are just some preliminary thoughts – more soon! Lynnie Galloway’s personal story of reinvention is an inspiring call to action for us all. Despite her fear of letting go of a career that’s been familiar to her for over two decades, she’s preparing to transition from midwifery to becoming a career and life coach. We first connected many years ago when Lynnie approached me about training to become a Worklife Solutions Certified Career and Life Coach. But as you’ll read, she embarked on training with another provider, only to find it didn’t meet her needs. 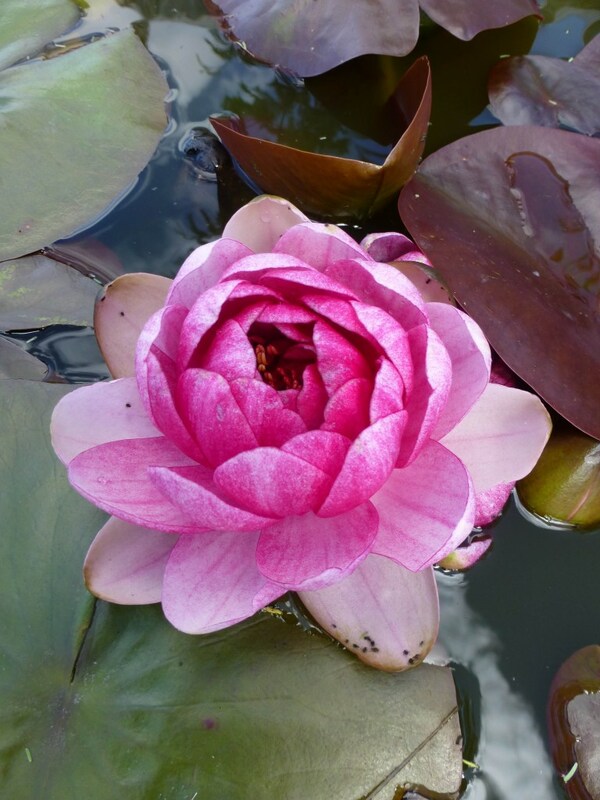 David Styles is nuts about water lilies. 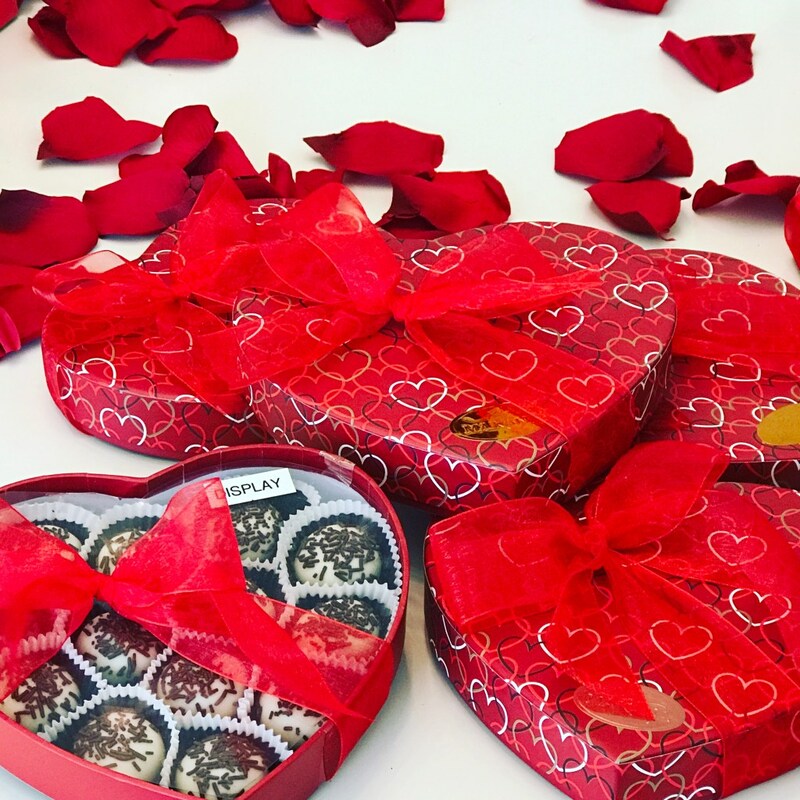 It’s such a passion that he’s nearly run out of room for them all—so now he has bathtubs overflowing with all his loves. 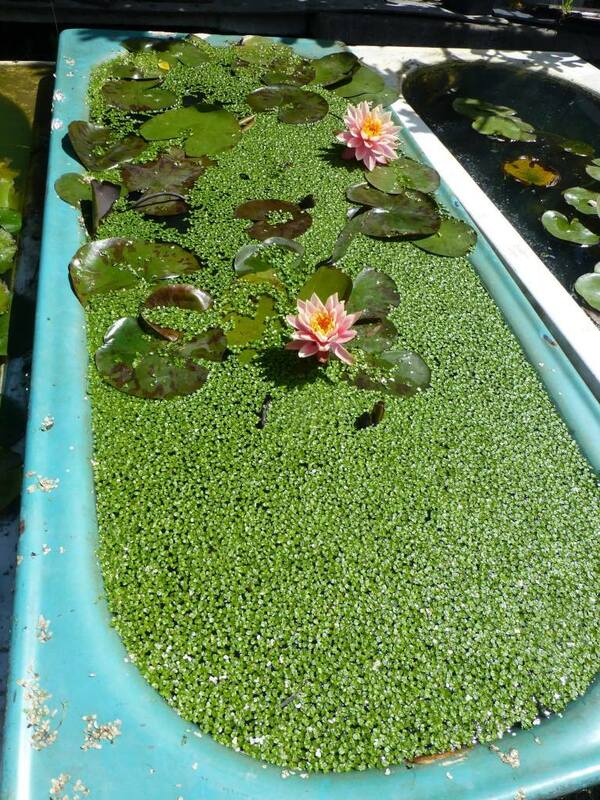 What’s not to love about this fabulous ‘bathhouse’ of water lilies lovingly nurtured by him. I’ve driven past this spot in Te Horo so many times and always thought it was a junk yard. Happily my new passion for photography has opened my eyes to the beauty that surrounds us, helping me see more clearly the things so many of us pass by. I literally screeched to a stop when to my delight I took a second look at these old ‘forlorn’ bathtubs and saw the beauty floating inside. Luck, David told me, was on my side as usually at this hour (4:30ish) the lilies would have closed (11-2 is their waking hour) and some of the lilies are so rare that many people have never seen them at all (the white one especially). And there are the lilies that Money painted when he lived at Giverney in France. Oh I do so love people with healthy obsessions – passionate people are vitamins for the soul. The symbolism is perfect and holds a lesson for all of us. We too can be at our most radiant, our most magnicient, our most divinely beautiful—even if we are surrounded by a swamp (this may be the negativity of others, a toxic work environment, or some other muddy circumstance. 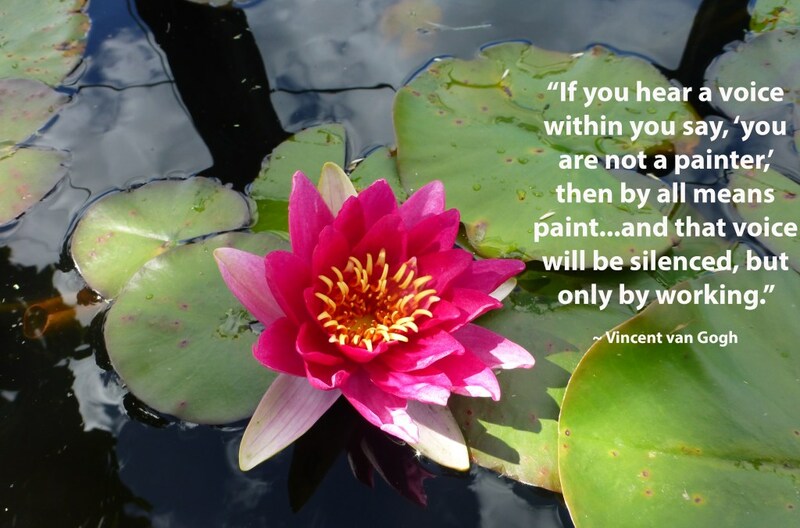 And as Vincent van Gogh so sagely advises, you can silence the swamp of your doubting mind by blossoming in the truth of your divine essence and flowering with certainty. 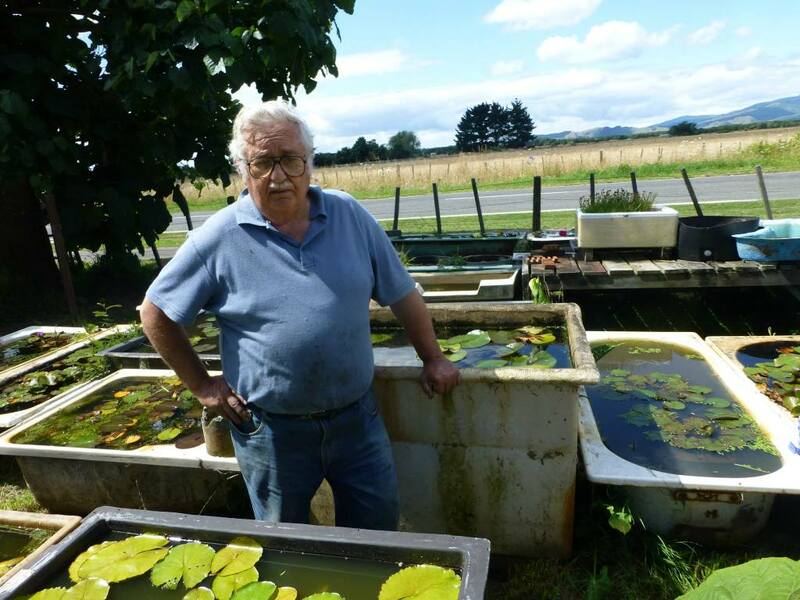 David, who loves water lilies, has created a beautiful business from his backyard bathtubs. He grows and supplies lillies for garden centres and enthusiasts all over the world. But more importantly, he credits his obsession with restoring his health following a heart attack. “The vision was simple: a few short, easy to digest tips for time-challenged people who were looking for inspiration and practical strategies to encourage positive change. From my own experience, I knew that people didn’t need a large wad of words to feel inspired, gain clarity and be stimulated to take action. 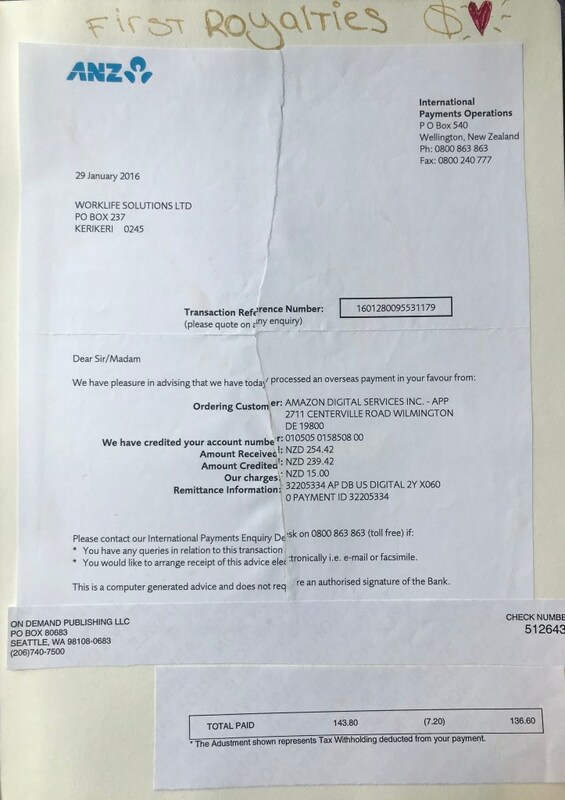 Orders flooded in from global recruitment consultancies, primary schools, colleges, universities, not-for-profit organisations, financial institutions and other multi-national commercial entities. I was asked to speak at conferences around the world about the power of passion. It was amazing to see how popular and successful The Passion Pack became, transcending age, gender, and socio-economic differences. In this era of information obesity the need for simple, life-affirming messages is even more important. If you are looking for inspiration and practical tips, in short, sweet sound bites, this guide is for you. Similarly, if you are a grazer, or someone more methodical, this guide will also work for you. Pick a page at random, or work through the steps sequentially. I encourage you to experiment, be open-minded and try new things. I promise you will achieve outstanding results. “They loved it!” They are using their passion journals to visualise, gain clarity, and create their preferred futures. Clive is using it to help manifest his new purpose-driven coaching business. Let experience be your guide. Give your brain a well-needed break. Let go of ‘why’, and embrace how you feel, or how you want to feel. Honour the messages from your intuition and follow your path with heart. Laura, who at one stage seemed rudderless career-wise, did just that. She was guided to Tip 14: Who Inspires You? Following that, her motivation to live and work like those she looked up to sparked a determination to start her own business. It was that simple. Here’s to living with passion and purpose! Yet, it’s staggeringly, and dishearteningly, true that many people don’t know what they are passionate about, or how they can turn it into a rewarding career. 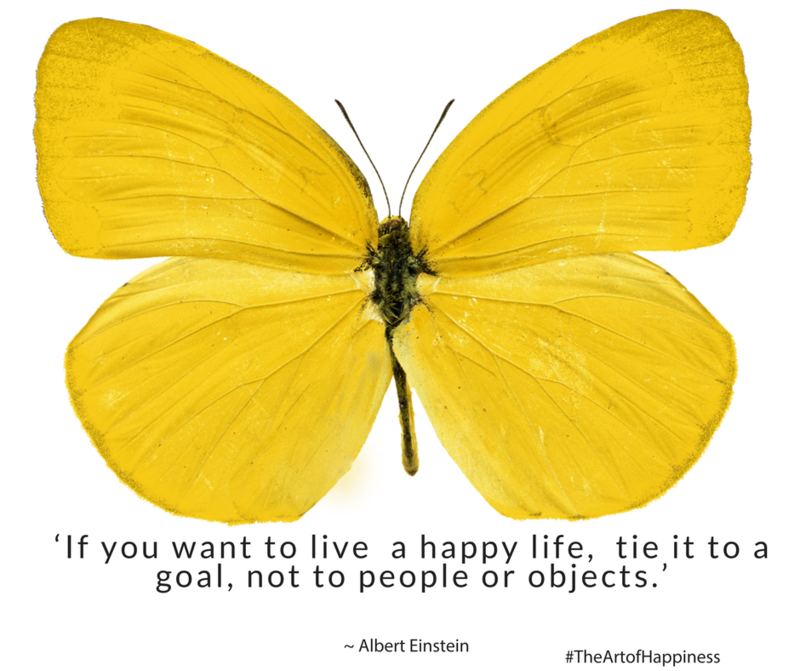 Some research suggests that only 10% of people are living and working with passion. Hence my passion for passion, and helping create more positive change in the world. 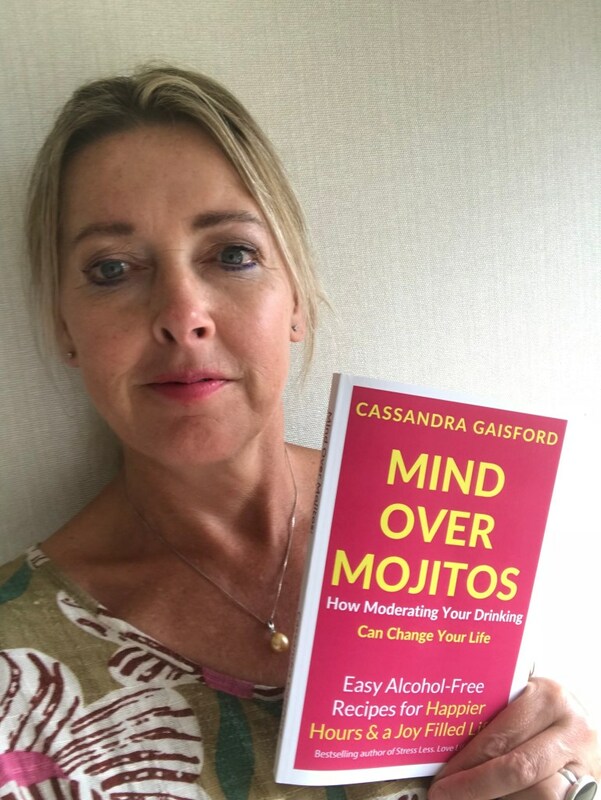 This is an edited extract from Find Your Passion and Purpose: Four Easy Steps to Discover A Job You Want And Live the Life You Love by Cassandra Gaisford. To purchase your copy and learn how to follow your passion to prosperity, click here to go to your online bookshop. Love is where the magic is. When you love what you do with such a passion you’d do it for free, this is your path with heart. You’ve heard the saying, ‘when you do what you love, you’ll never work again.’ It’s true. Work doesn’t feel like a slog, it feels energizing. As Annie Featherston, writing as Sophia James, shares below, when you combine your favorite skills with doing something you completely and utterly love, you come home to your true Self and find your place of bliss. The result? Contentment—and more often than not, producing something highly marketable. I’d taught for fifteen years and loved it. And then I didn’t. It wasn’t the students or the workload. It wasn’t the noise or the constant worry of, ‘was I doing enough’ that pushed me out either. I was a good teacher but underneath was a passion that I couldn’t ignore any longer. I wanted to be writer, a historical romance writer, and I was beginning to get offered some wonderful opportunities that did not meld with the structured teaching year and the constant pressure of it. I felt like a juggler with a hundred balls in the air. I was teaching half time, taking tours to Europe with my husband to help him, running mentorship programs…. and writing. Writing was my complete and utter love and yet it was always taking a secondary place. I wrote at night. I wrote in the weekends. 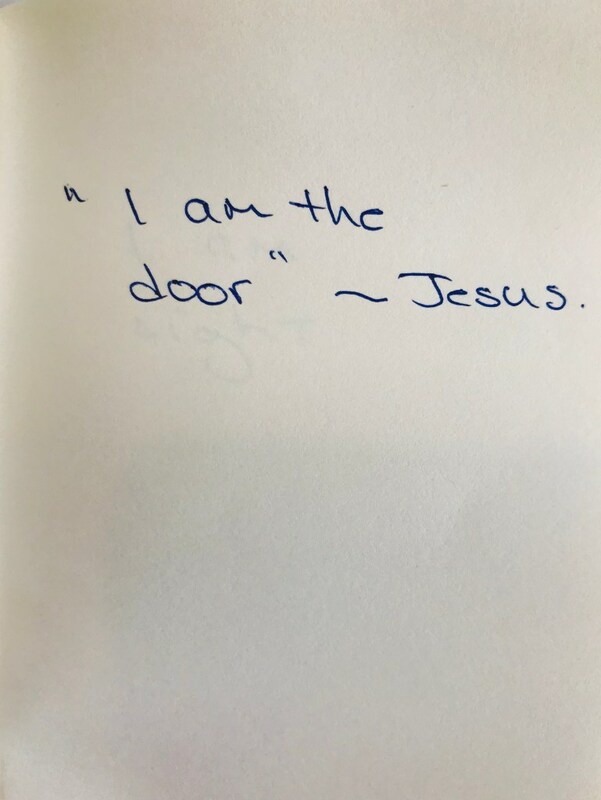 I wrote when the kids were asleep. When I wrote I didn’t think of the time or the problems, all I saw was the joy and passion of it. I loved forming characters and thinking of stories. I lay in bed at night asking my protagonists questions and spent many hours trawling over history books to place them into a context. I have a degree in history so it was as if all the things I had enjoyed were coming together at last. History and writing. I knew that at 54 I couldn’t be patient any longer. I needed to be in a field that I felt fully aware in, that I loved beyond the weekly pay check and that filled my spirit with lightness. I’d just won a New Zealand based competition for a completed romance and it was validation, I suppose. If I didn’t make the jump and do it now perhaps I never would. And if I never gave myself a chance I would feel bereft. I penned my resignation letter and left to Australia to be a mentor on a five-day intensive scheme the Romance Writers of Australia were running. It was scary and hard but when I finished it successfully I remember standing alone in front of the mirror, a cold sore from exhaustion and worry on my lip, but my clenched fist punching the air in triumph. To feel like that is to know you live. When I got picked up by Harlequin Historical and published it felt like all the dreams I had hoped for so long were finally happening. I had visualized this. I had walked the lonely windy beaches of Gisborne and shouted my hopes for it into the wind. I had sat in the mall with three crying children in the car and written scenarios on the back of the supermarket docket because the story just wouldn’t wait until I got home. If I had not been paid one cent for my writing I would still have done it somehow. But the strange thing is that money does follow passion, and suddenly I was making as much as I ever did in part time teaching. Writing is hard work. 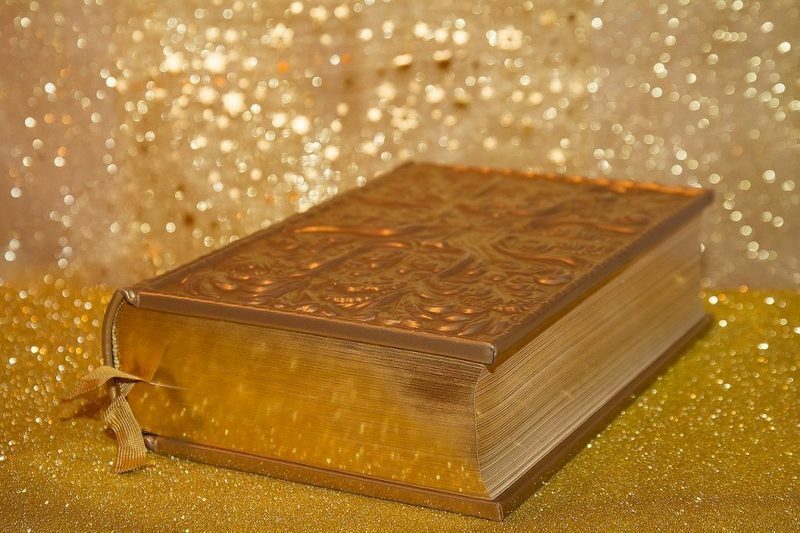 A book does not come fully formed from thin air or dreams for me. But I’ve persevered and sat and written. I’ve made deadlines. I’ve written blogs. I have delved into social media and stood there with a smile on my face when the reviews have not been what I wanted. But I have always believed in myself and my stories. I’ve kept going. I have never given up. And I have loved my writing life, my freedom, the creativity, the possibilities. If I had my time over I would have left my teaching career earlier. I would have been braver and less worried by all the sensible advice others were giving me. I should have listened to my heart and taken the jump into a lifestyle that is my perfect fit and even if I had never succeeded I would have known that at least I tried. A group of us recently came together for an intuitive, creative art process called SoulCollage®. The idea is to create cards that bring us into conversation with our native intelligence, and then consult with the cards to illuminate our questions, dreams and challenges. Although it sounds a bit like working with tarot cards, SoulCollage differs in that the cards are created from our subconscious minds about our own lives. Each card had its own personality: some were funny, some were painful, all were beautiful and revealed little hidden pieces of the creator’s life story. We were surrounded by interesting and wonderful women and spent the day laughing, sharing and eating delicious food in a magical house set deep in the green forest. Jennie Oppenheimer is an artist and leader of SoulCollage® creativity workshops. 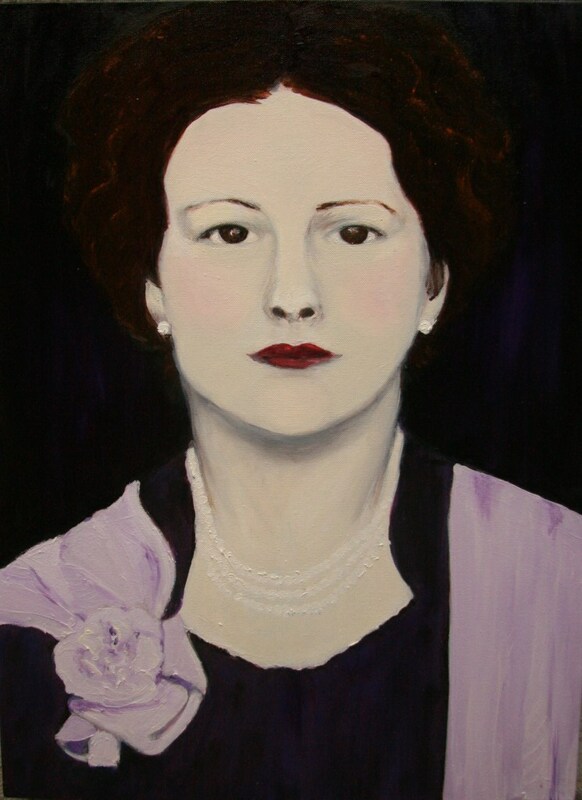 It is her passionate belief that creativity and play not only illuminate our strengths and originality but help us to discover our own unique purpose and potential. For SoulCollage® workshop or coaching info contact jennie@soulio.org. 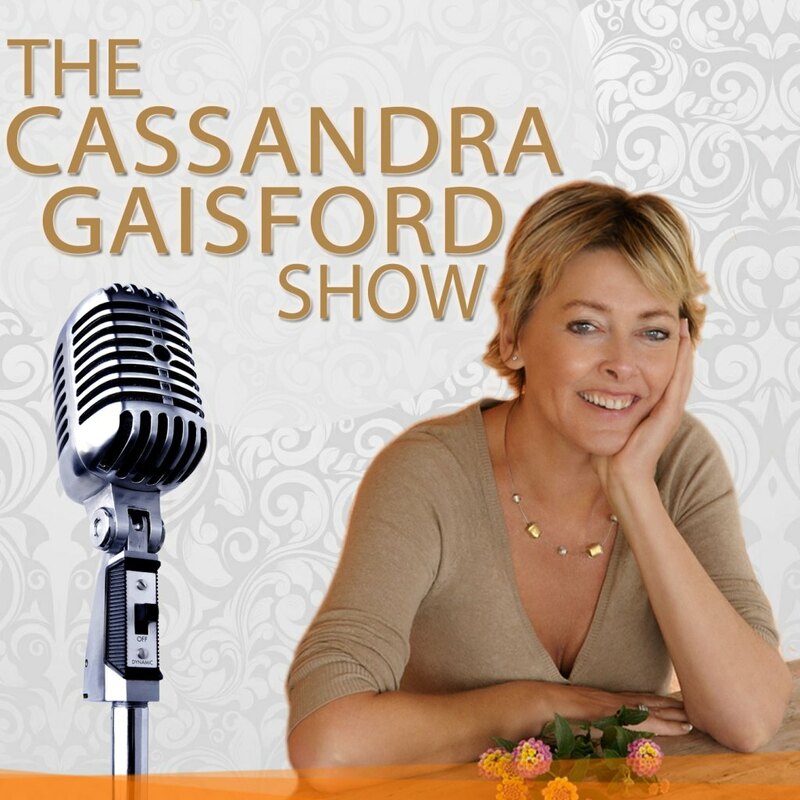 I feel honoured to be interviewing MICHAEL HAUGE on the Cassandra Gaisford show tomorrow. 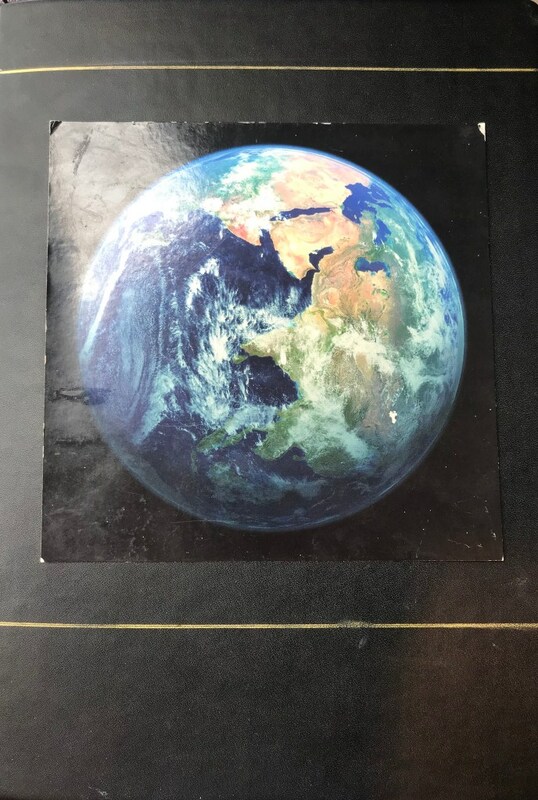 Michael is a top Hollywood story expert, author and lecturer who consults with writers, filmmakers, marketers, attorneys and public speakers throughout the world. He is the best-selling author of Writing Screenplays That Sell and Selling Your Story in 60 Seconds: The Guaranteed Way to Get Your Screenplay or Novel Read. 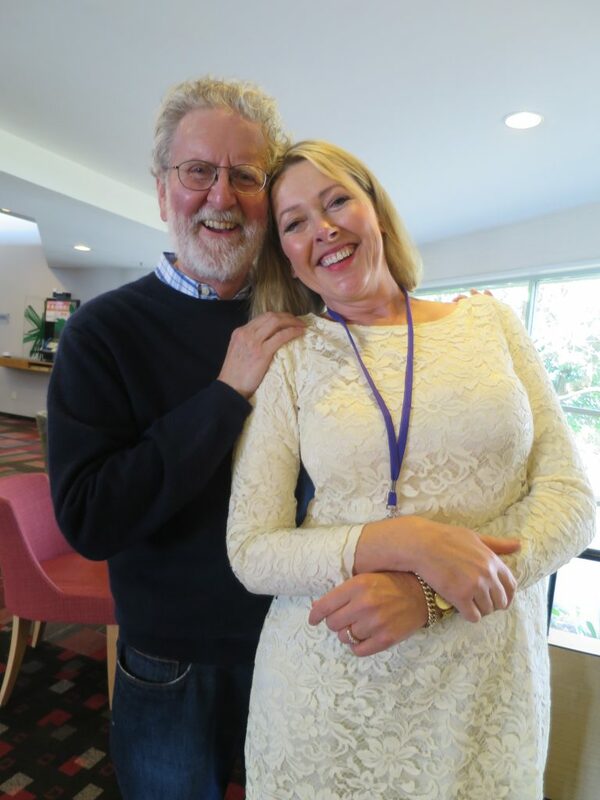 We’ve become great friends after I purchased Michael’s books and had the great fortune to attend his seminars when he was in Auckland recently speaking at The Romance Writers of New Zealand conference in August. If you visit his site you’ll find lots of information on story, plus information on his one-on-one coaching session. I’ve had a session with him and got so much value! And if you sign up for his newsletter, you’ll get a list of key story questions for whichever discipline interests you. I’ll share the link to the interview when it goes live. In the meantime you can learn more about many of the critical skills you need to master to become the hero of your own story in many of my books—below are just a few which will help. “Why go about puffed up and pompous, dressed decorated with the fruits, not of their labors, but of those of others?” asked Leonardo da Vinci – a man who valued living in his authentic essence above all else. Your essence is your point of difference and is often manifested when you draw upon your elemental strengths to produce original work. Leonardo’s father recognised his exceptional gift for drawing and helped him hone his talent by apprenticing him to Andrea del Verrocchio, a master painter, sculptor and engineer. 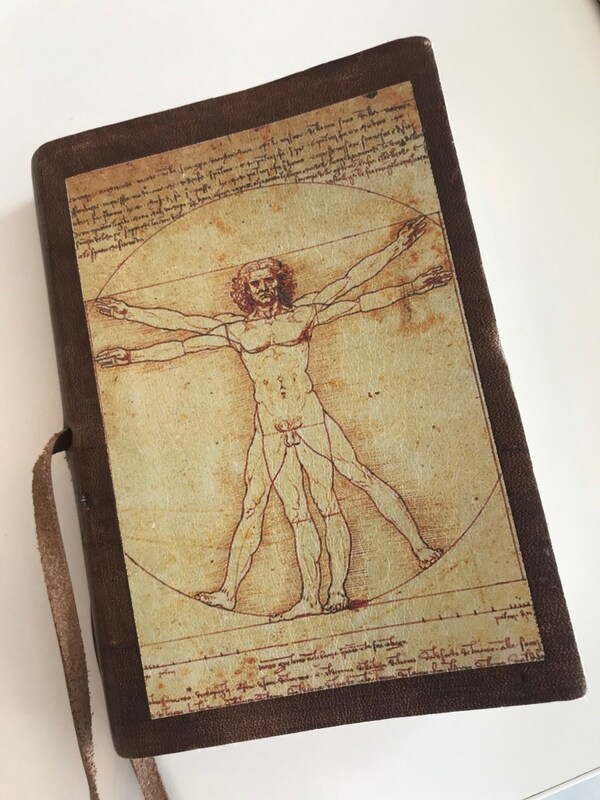 However Leonardo also self-taught his way to excellence, learning new skills and tackling subjects he passionately wanted to understand but had little knowledge of. Have you found your point of brilliance? Maybe you’re exceptional in drawing, dancing, cooking, or some other field. 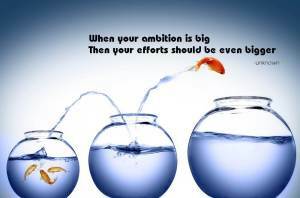 If that talent is combined with your deepest interests, values, ambitions and joy that’s where you ought to focus. Whether you know your elemental strengths already, or you’re at a loss, it’s equally important to try new things. If you don’t branch out from what you have already mastered you cannot grow. You may discover a point of brilliance you never knew you possessed. In humans, as there is hidden within the earth, sometimes there’s a vein of gold that you never knew you owned. • What are some possible ways that expressing your qualities, talents and skills may fulfil current or future needs. How can you serve? 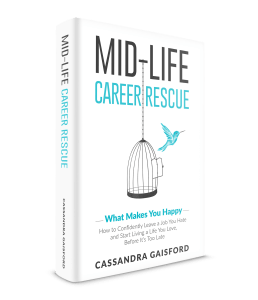 If finding your elemental strengths is a challenge for you you’ll find plenty of creative and practical ways to discover them in my Mid-Life Career Rescue trilogy—getBook.at/CareerRescueBox.